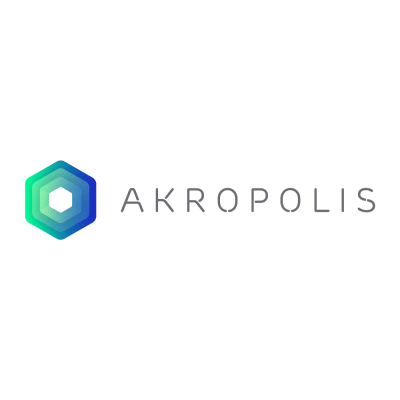 Akropolis is looking for a superstar Project Manager who will help us organize the workflows for both technical development and marketing communications. 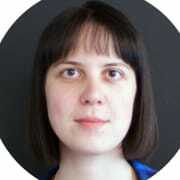 The Project Manager will be organizing and overseeing the processes inside the company and will be making sure that all tasks are properly set and done. This position requires a high level of organizational skills, as well as good interpersonal communication skills. Akropolis has grown rapidly over the past few months and we are looking for someone to help us improve our processes. The ideal candidate should have a proven track record in managing blockchain projects.